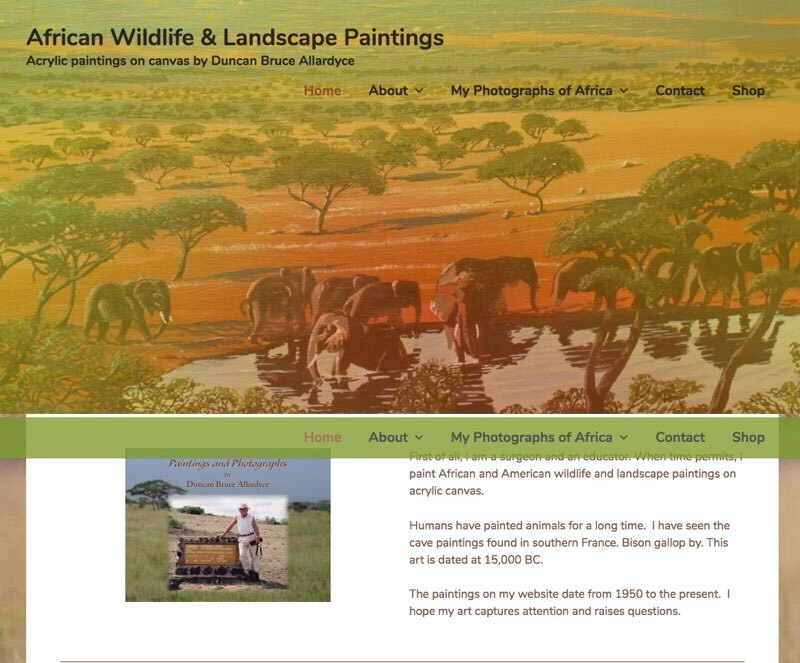 Website redesign process of Bruce-art.ca: modern, user & mobile friendly. The website redesign process. How Bruce-art.ca's website was redesigned to be mobile friendly, searchable, load quickly, enable ecommerce & more.